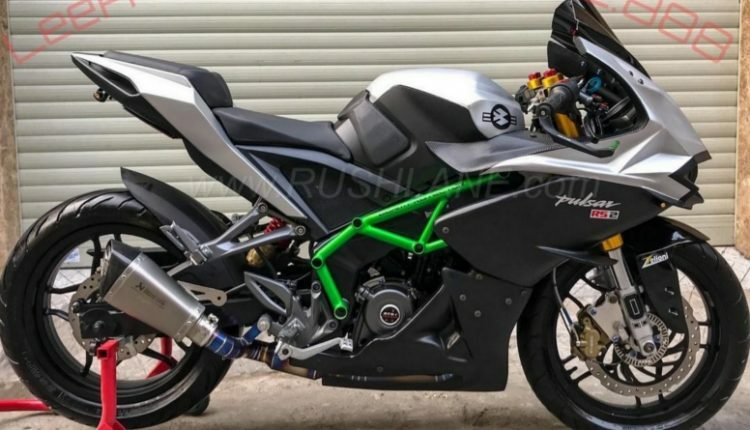 Pulsar RS200 Modified to Ninja H2: Bajaj Pulsar RS200 shocked everyone with its official entry in March 2015. 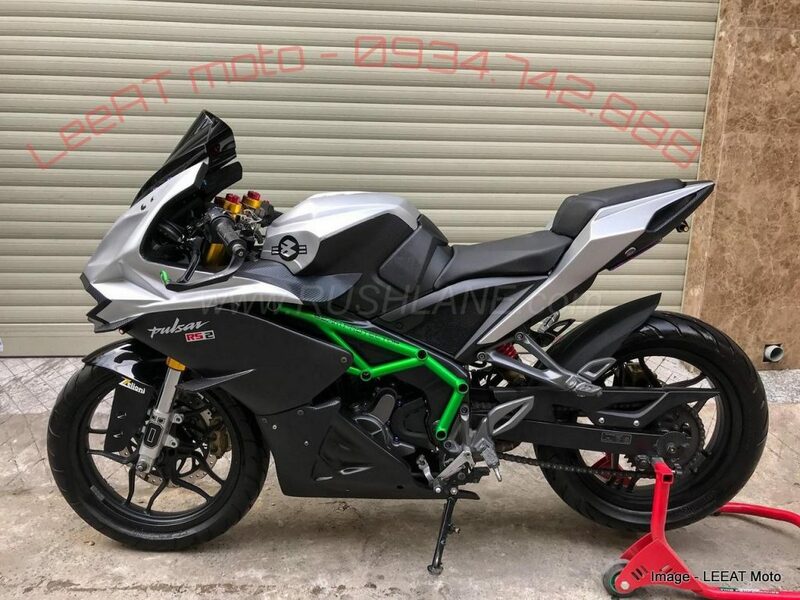 Fans who were struggling to get their hands on KTM RC 200 got a great option that was not just equally impressive but also saved a lot of money and riding effort. 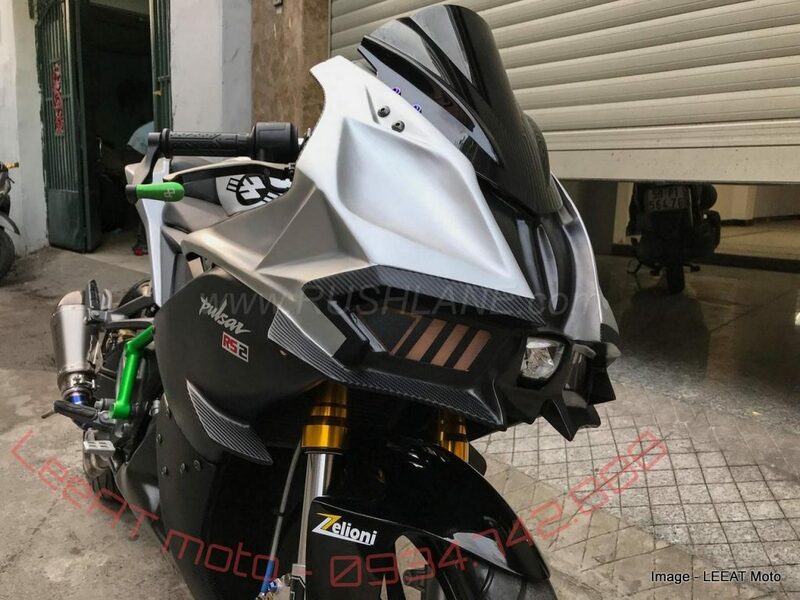 Now few years later, Vietnam based Leeat Moto has came forward with a Kawasaki Ninja H2 inspired Pulsar RS200, personally customized with an aggressive bodywork and sharper than life design. 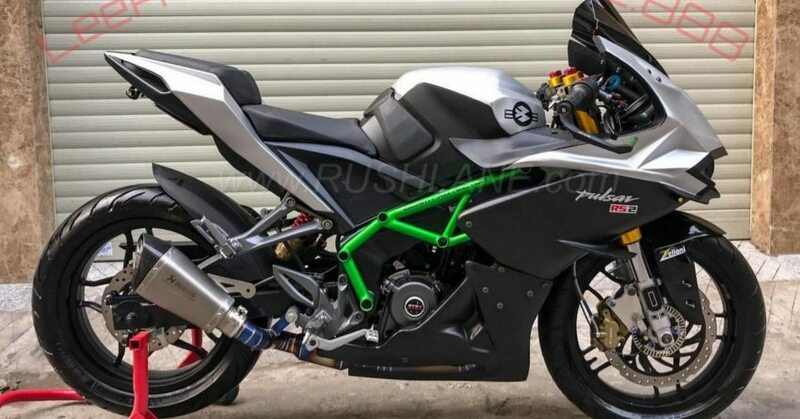 Let’s forget the front face for a moment but no one can deny the fact that side fairing used here looks even more genuine than original RS200. 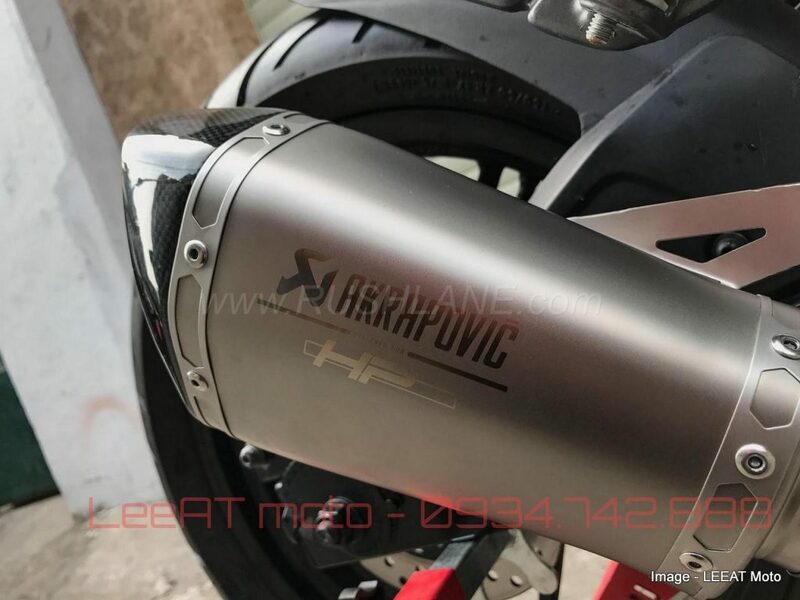 For those who believe in strong superbike inspired sound, this single cylinder machine features an Akrapovic full titanium exhaust system. 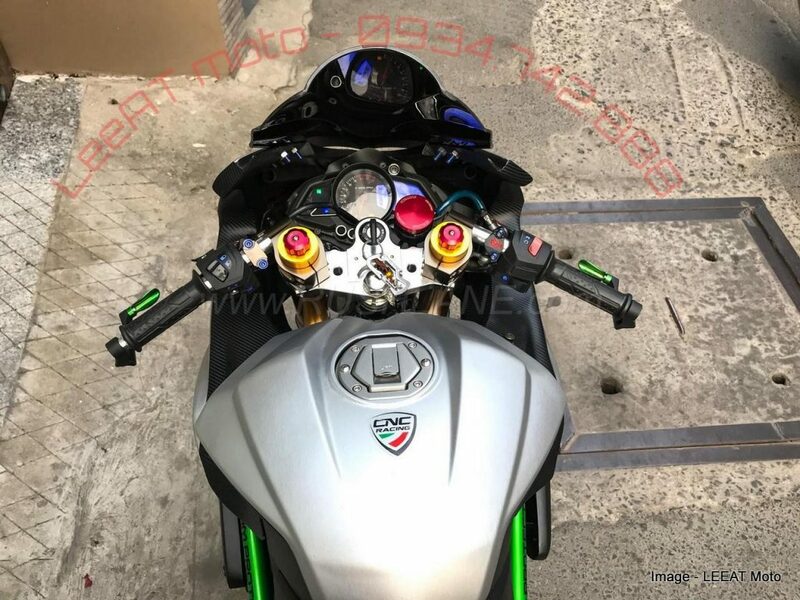 The front fascia is almost identical to Ninja H2 and thus, they have used a center mounted headlight and panel integrated turn indicators for aggressive styling. The visor has also grown into a full sized unit that now gets better positioning for lesser fatigue due to wind blast. 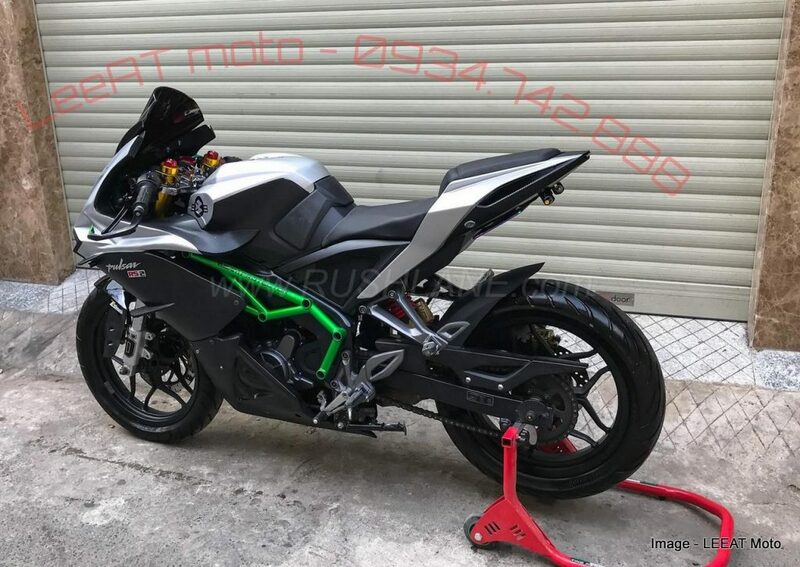 Leeat Moto is using USD telescopic forks for better suspension abilities and on the same time, better clip-on bars were used to get that perfect track bike control from the motorcycle. They have reshaped the entire body and surprisingly, LED rear lights have gone missing from RS200. 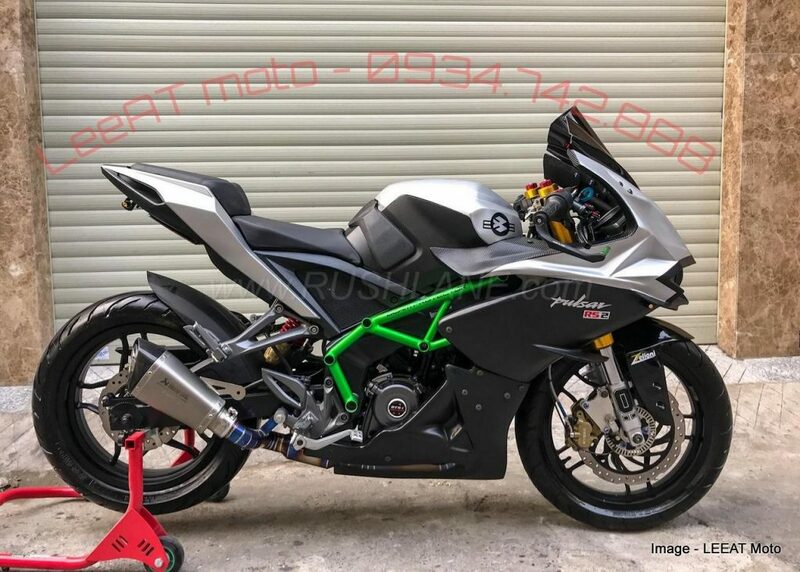 This superbike style tail is very impressive but does not bring any new design for taillight purposes. This makes the bike track specific as one cannot ride a machine without mandatory lights on road. 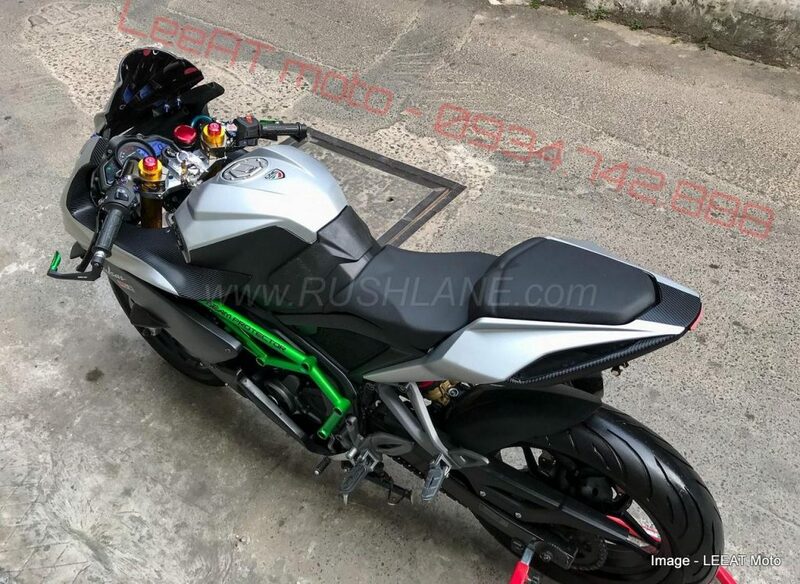 Bajaj Pulsar RS200 is a powerful option and using lightweight parts will make it even more closer in terms of performance with KTM RC 200. The 199.5cc, single cylinder, fuel injected and liquid cooled engine is good for 24.2 BHP and 18.6 Nm of torque. The engine comes mated to a 6-speed gearbox.